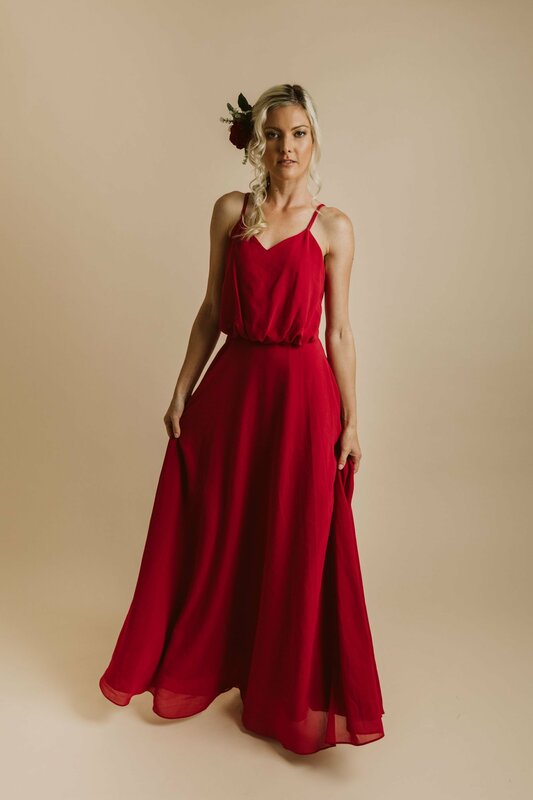 Get ready to sizzle with this flawless and coquettish Annabelle Maxi Dress! 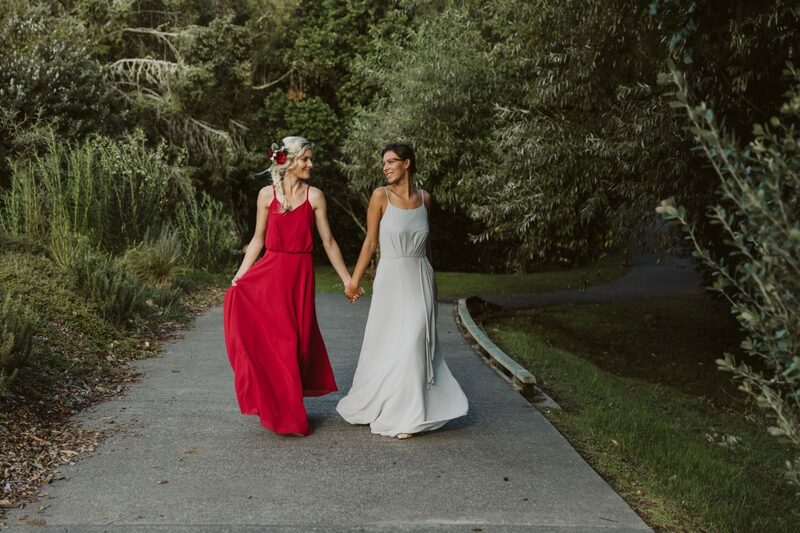 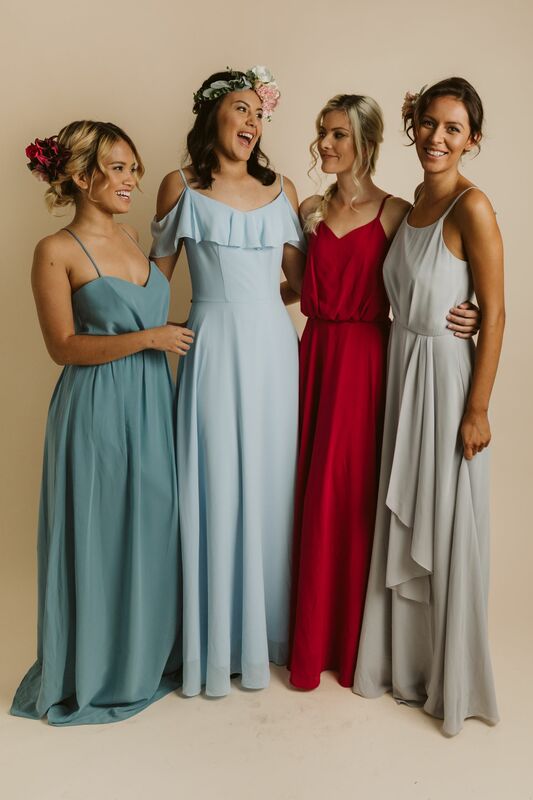 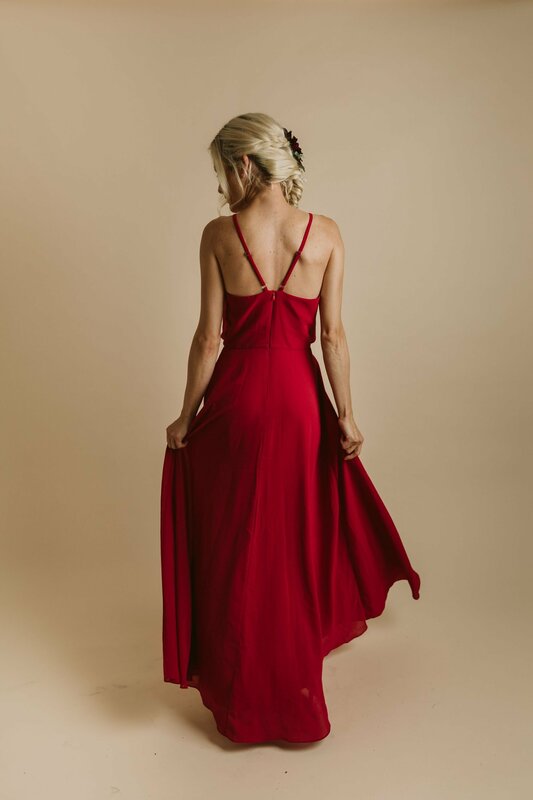 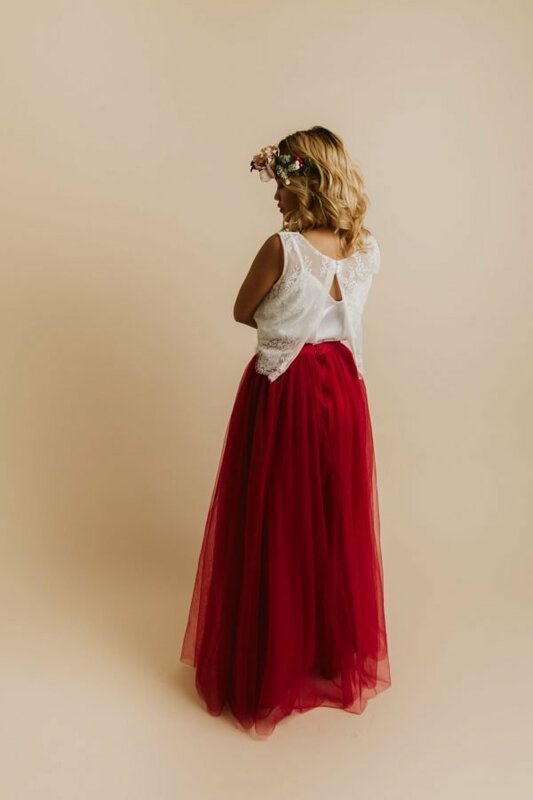 Our Annabelle Maxi Dress in Crimson is a timeless piece, made with an airy layer of chiffon that flutters and flows with every step. 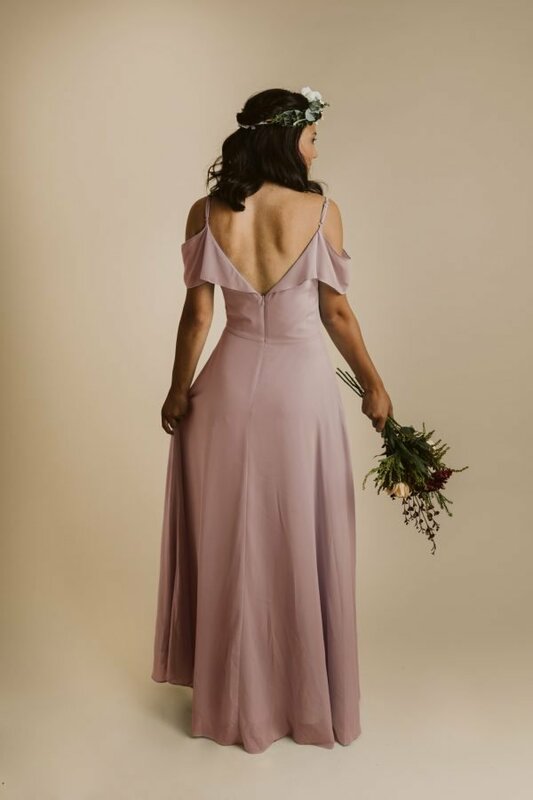 This gorgeous dress has an empire waist that hugs your curves and an A-line skirt that flares out at the bottom to create a figure-flattering look. 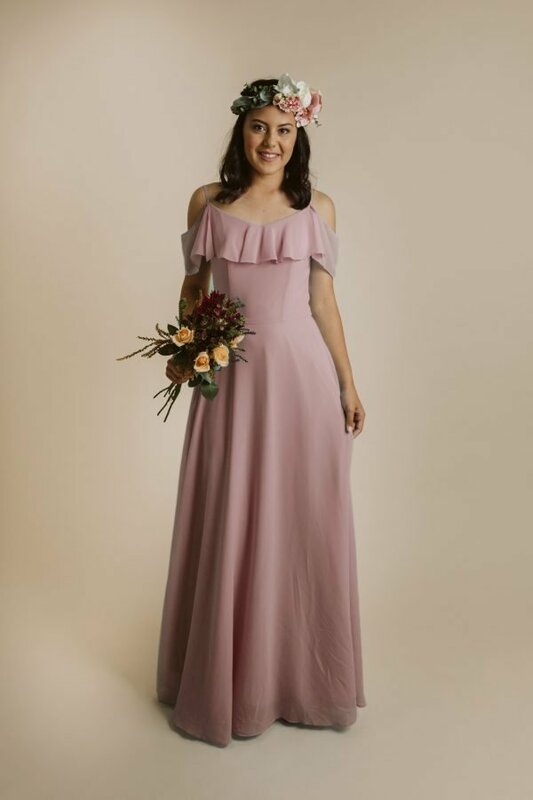 You can wear this first as the bridesmaid and then on a date! The flowing pattern and the spaghetti straps will appeal to everyone’s senses. 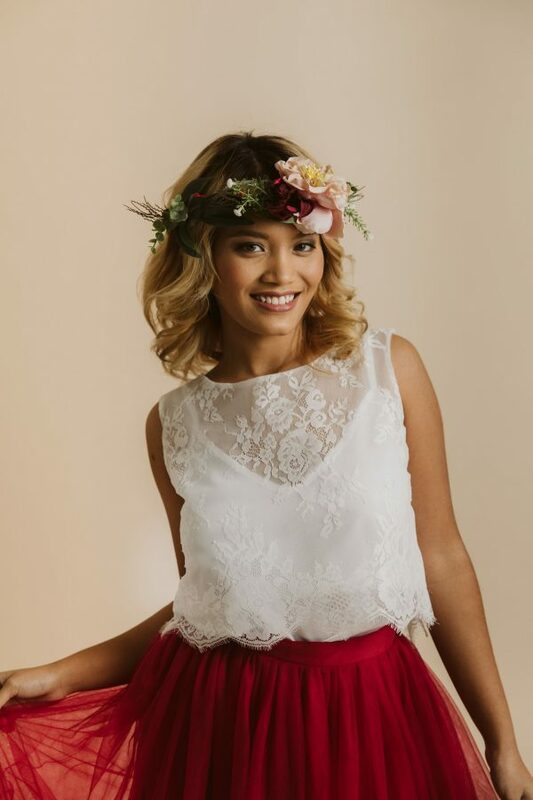 You can pair it up with a necklace of varied length or a pair of bling golden earrings with a choker. 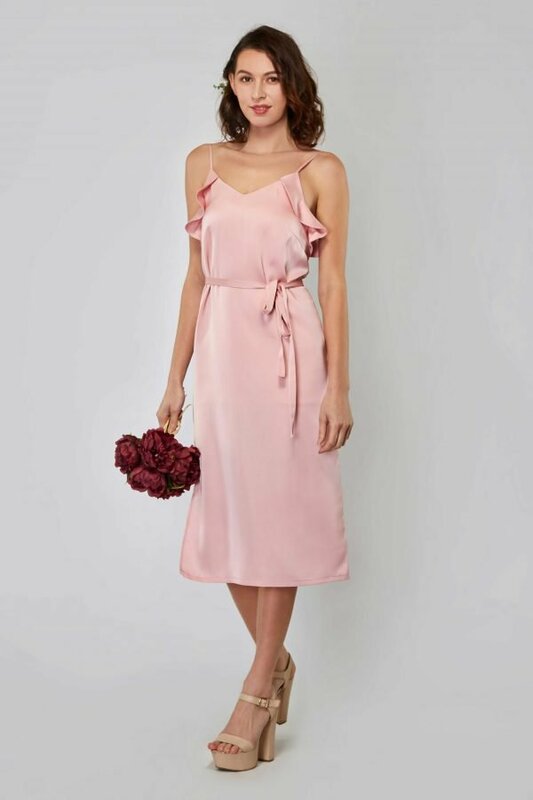 A chic style perfect for a wedding guest dress, ball gown or your next formal celebration. For those who love to dress-up and be in style, our fabulous Annabelle Maxi Dress will be your choice each time. 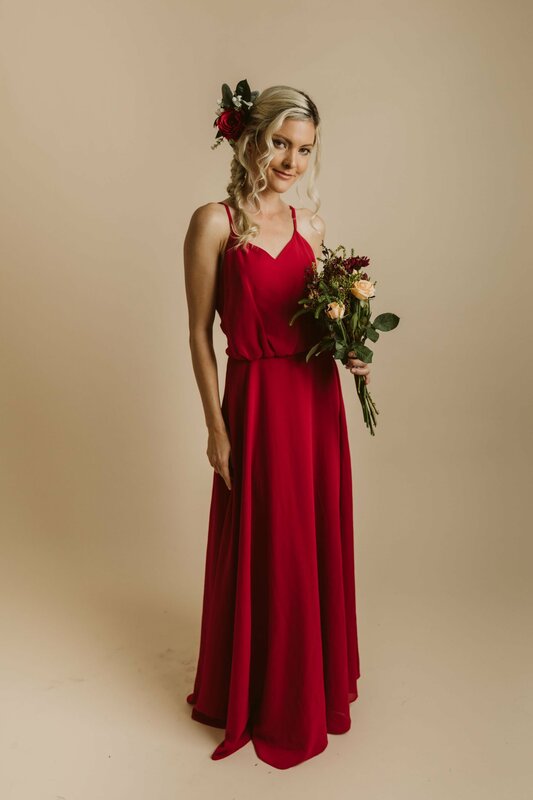 Rose is a size 6 and is wearing size 6 in our Crimson Annabelle Dress.